Entire 261 acres currently in production. 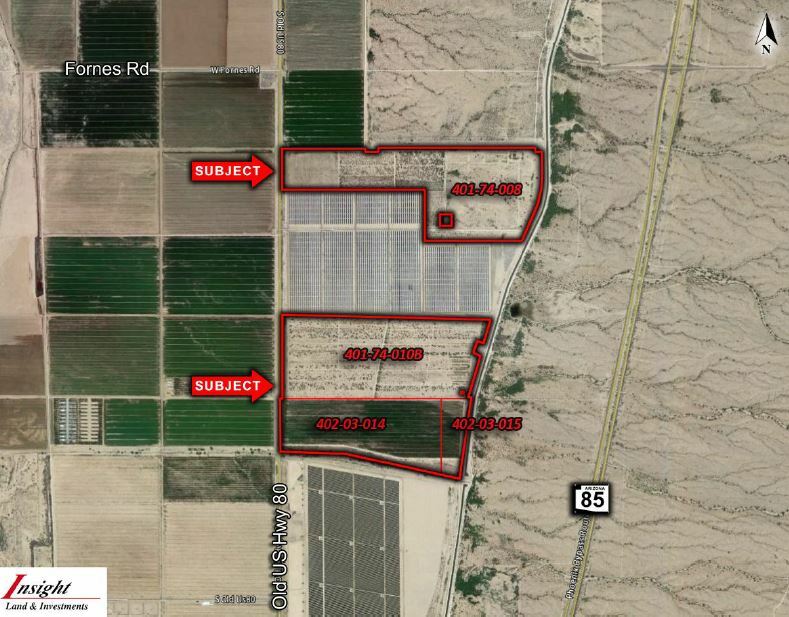 Property has Class A rights within Paloma Irrigation District. Located outside of the active management area. Water costs are $43/Acre foot.